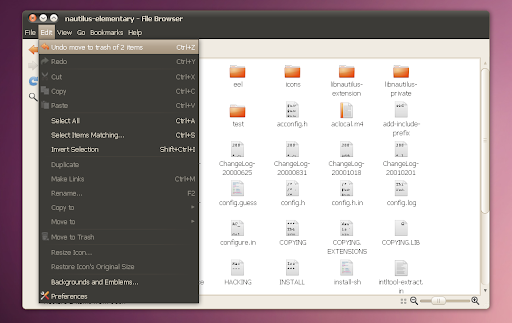 The Nautilus Elementary version for Ubuntu 9.10 Karmic Koala had a patch for undo / redo functionality but this wasn't added to the Ubuntu 10.04 Lucid Lynx version. 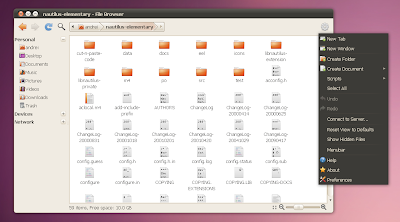 Until today that is - because Nautilus Elementary 2.31 (for Ubuntu 10.04 Lucid Lynx) re-adds the undo / redo functionality. The undo / redo functionality as well as some other features are planned to be added to the original Nautilus package sometime, but until then there's always Nautilus Elementary (and hopefully the new Nautilus won't bring Nautilus Elementary to an end because it's been simply amazing so far, adding features and simplifying things which a lot of users wanted in Nautilus).